EnviroSolutions is a full service environmental engineering and consulting firm dedicated to providing high quality solutions for our client’s environmental challenges. We have been providing cost-effective environmental services, including site remediation to closure, to our clients throughout the Midwest since 1991. Our specialty is design, construction, and operation of remediation systems that clean up sites to achieve closure. We have engineered cleanups at many Midwestern commercial and industrial sites. » Click here for a quick peek. Conveniently, the word adroit also exemplifies an EnviroSolutions characteristic. We have proven to our clients time and again that we will go the extra mile to skillfully develop and implement innovative solutions to achieve their environmental objectives. We have demonstrated our keen ability to persevere during pressing time constraints and difficult situations. Whether it is a purchase or sale of an existing real estate asset or the investigation and cleanup of a current liability, EnviroSolutions has the expertise to execute effectively, everytime. We employ only environmental professionals who care about the quality of service they provide. 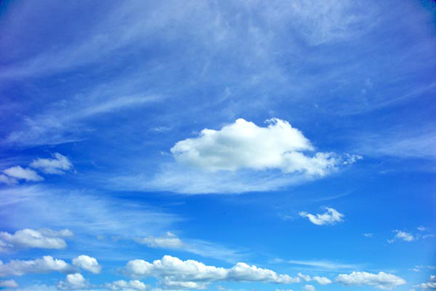 Our knowledgeable and experienced personnel work diligently to achieve our client’s environmental goals. Our goal is our client’s 100% satisfaction. 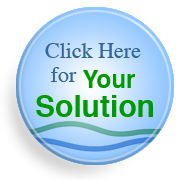 EnviroSolutions helps you achieve environmental site closure.